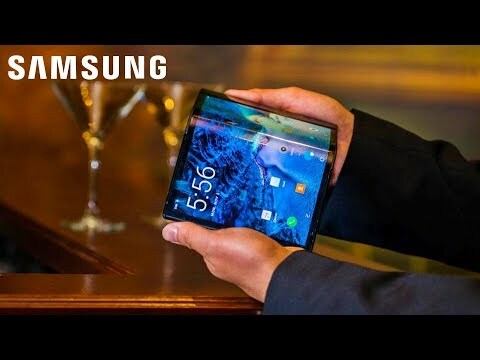 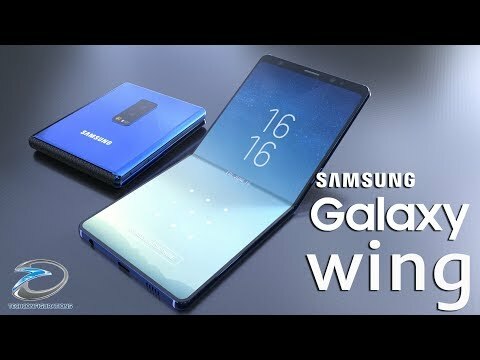 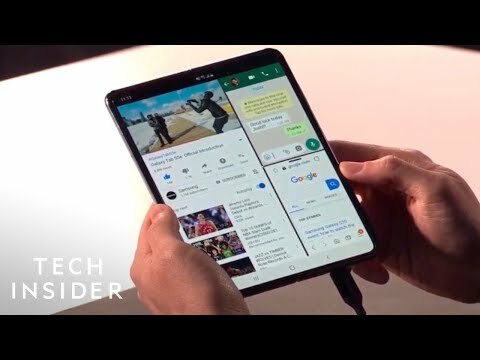 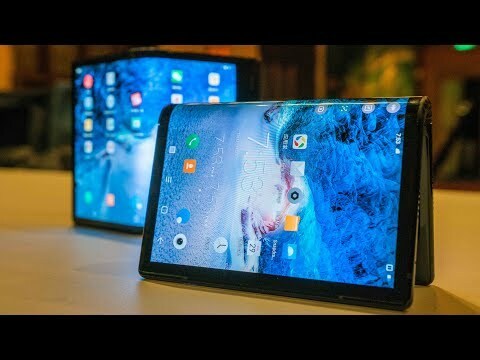 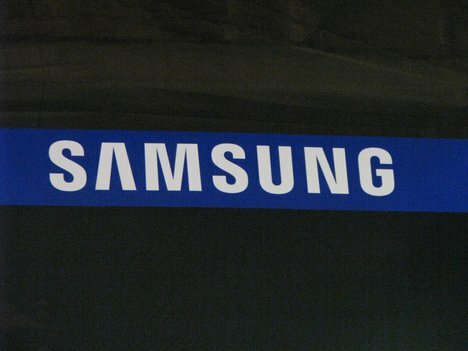 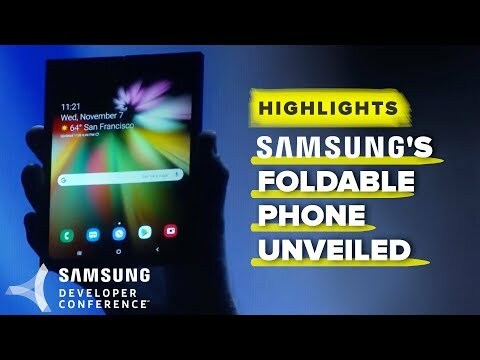 San Francisco: Samsung’s much awaited and talked-about foldable smartphone would offer the functionality of a tablet complete with multi-tasking and a big screen, the media reported. 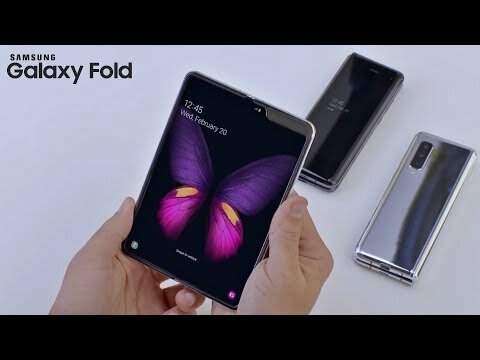 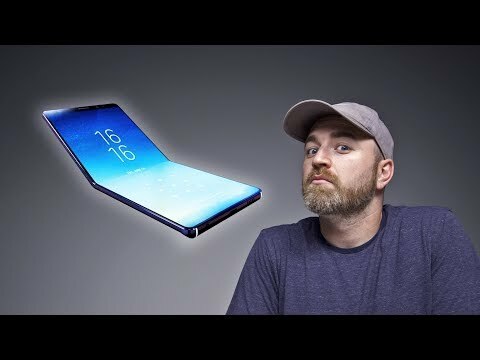 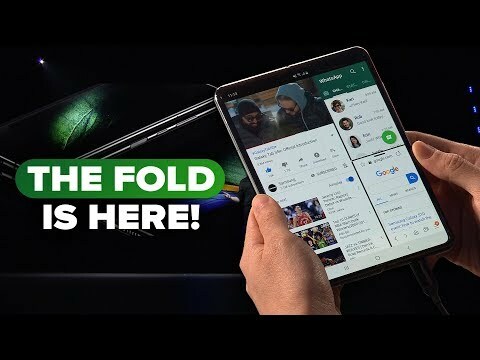 Watch Samsung unveil its new foldable phone display technology at the opening keynote of the company\'s Developer Conference in San Francisco. 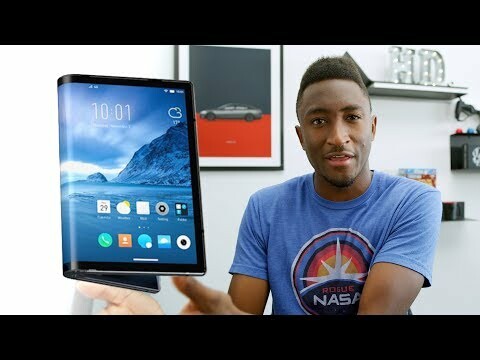 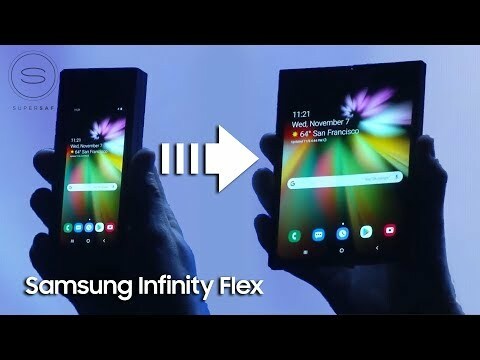 Read more about what Samsung announced: Samsung\'s foldable phone is real and extends into a tablet - https://cnet.co/2Dt23J9 Subscribe to CNET: https://www.